An international youth basketball competition organized by the Israeli Embassy in Lithuania in cooperation with the Sarunas Marciulionis basketball academy took place on 11-12 August in Vilnius. 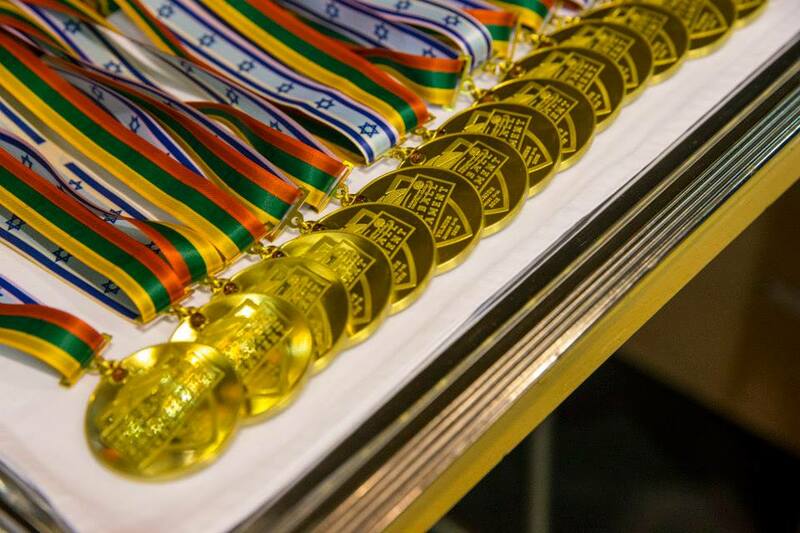 The Good Will Foundation is proud to have co-sponsored this great bridge building event and wishes to extend its greetings to the winning team – Tel Aviv Maccabi B.C. Maccabi defeated their opponents, the Sarunas Marciulionis basketball academy team in a gripping game, with the final score standing at 87:78. Sarunas Marciulionis, the legendary Lithuanian basketball player with a long career in the NBA, welcoming all the participating teams to Vilnius, thanked the Israeli ambassador H.E. Amir Maimon for his initiative in bringing all the young basketball players together. 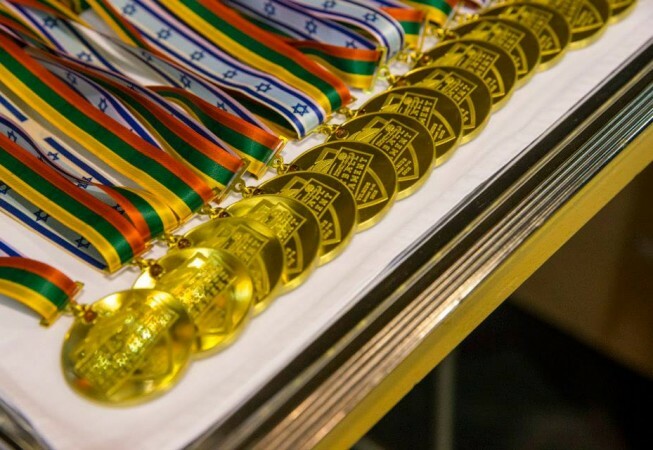 In his speech, Mr. Maimon stressed that even though it is a basketball tournament, ultimately it‘s not all about scoring and winning medals, but rather the connection between the Lithuanian and Israeli youth that is the most important thing. The representatives of the Good Will Foundation who came to watch the games were treated not only to quality basketball, but great atmosphere among the spectators and were also very impressed by the way the whole event had been organized. The co-chairperson of the Foundation, Mrs. Faina Kukliansky, the Israeli ambassador, the Lithuanian Foreign Minister Mr. Linas Linkevicius and the Deputy Mayor of Vilnius Mr. Linas Kvedaravicius did not only watch the final game, but also awarded the participating teams in the closing ceremony.